Interested in a car loan? We'll go over all of the basic auto loan eligibility requirements that you will want to be aware of before applying. Before we dive into this, we want to remind you of one thing: if you are planning on working with Auto Credit Express, keep in mind that we are not a lender. 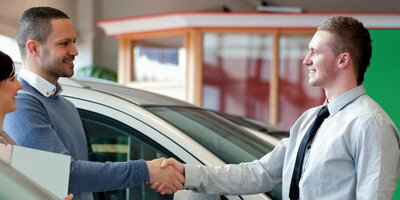 Our business matches consumers with local special finance car dealerships. This means you will be working with dealers and the lenders they are signed up with. So, keep in mind that the requirements we cover in this article can vary depending on the standards of the lender in question. A monthly income of $1,500 to $1,800 before taxes are taken out. You have to be 18 years of age or older for contractual purposes. Are a current resident and legal citizen (or legal resident) of the United States or Canada. You need a valid driver's license. 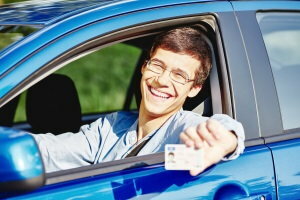 You will need full coverage car insurance for the vehicle you are financing. Additionally, you will be asked for address, employment and income information. If you have bad credit, you will also need to show proof of these with the appropriate documentation, such as pay stubs for income verification and a utility bill addressed to you for residence verification. Furthermore, in addition to earning a certain level of income, you have to "debt out." This term refers to lenders calculating your debt to income (DTI) ratio. Because they don't want to approve applicants who can't afford a car loan, lenders will put a cap on how high your DTI ratio can be. While it varies, the limit on debt is typically around 45-50% of your total income. There will also be loan guidelines you'll have to stick to. These will vary based on the lender's policies. Most lenders have both a minimum and maximum limit they are willing to finance. Typically, the minimum is around $5,000, while the maximum varies widely from lender to lender. Lenders will also have their own rules regarding the length of your loan. Generally, the term will need to be at least 36 months (three years) and can be no longer than 84 months (seven years). 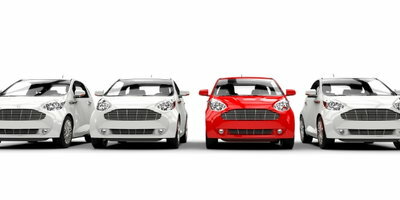 Term limitations can vary depending on the age and mileage of the vehicle being financed, as well as other factors. Auto lenders will also restrict the maximum loan to value (LTV) ratio they will accept. The LTV ratio is the amount financed relative to the value of the vehicle. The maximum LTV ratio lenders accept typically ranges from 120% to 150% of MSRP or retail value. Check out how you can take action to lower your loan to value ratio and help your approval chances. Additionally, a down payment may be required if you have poor credit. 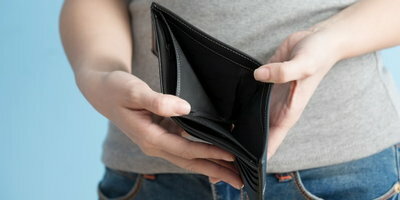 On bad credit auto loans, lenders will usually be looking for 10% down or $1,000, whichever is less. 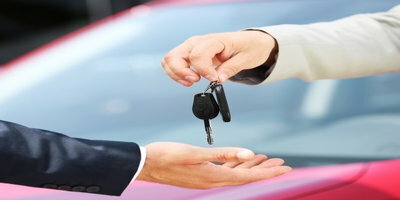 Lenders also have rules when it comes to vehicles they are willing to finance. Again, you won't be able to find a comprehensive guide on the web because different lenders have different standards. For most lenders, vehicles older than 10 years will not qualify for financing. They also won't accept cars with more than 100,000 miles on the odometer, regardless of the model year. Don't forget about your payment to income (PTI) ratio, either. Lenders will have a PTI limit to make sure your car and insurance payment doesn't account for too much of your monthly income. Auto Credit Express can help you find a car loan if you have good, bad, or even no credit. Plus, our service is free and it doesn't put you under any obligation to buy or do anything. Get started right now by filling out our simple and secure car loan request form. It only takes a few minutes of your time and the sooner you apply, the sooner you can be driving off in your next car.